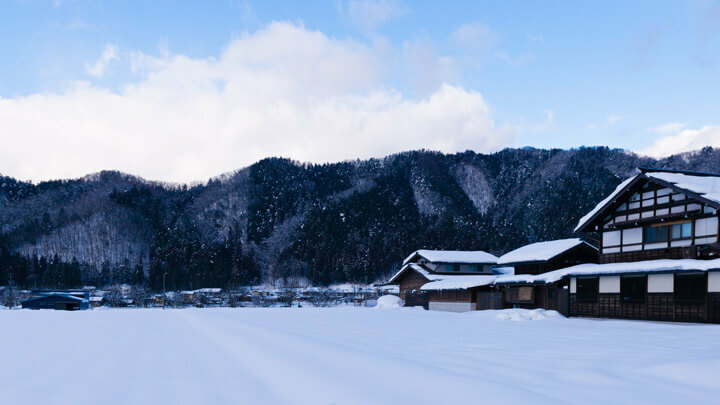 Hida Takayama is one of the snowiest regions in all of Japan, and it’s where my sister and I found ourselves on an overnight getaway. This is some of the highlights of our journey. 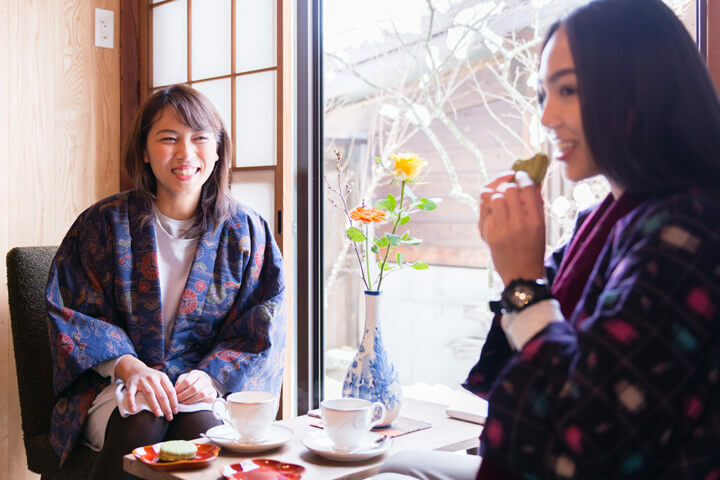 We hope it inspires you to plan your own adventure, and explore some of the historic beauty that Japan has to offer. 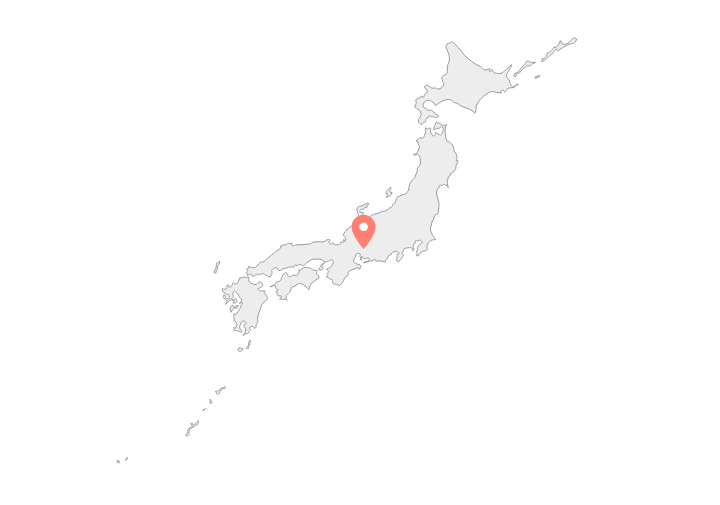 The city of Takayama is tucked away in Gifu Prefecture, in central Japan, and is known for it’s picturesque view of the Japanese Alps (also called the Hida Mountain range). 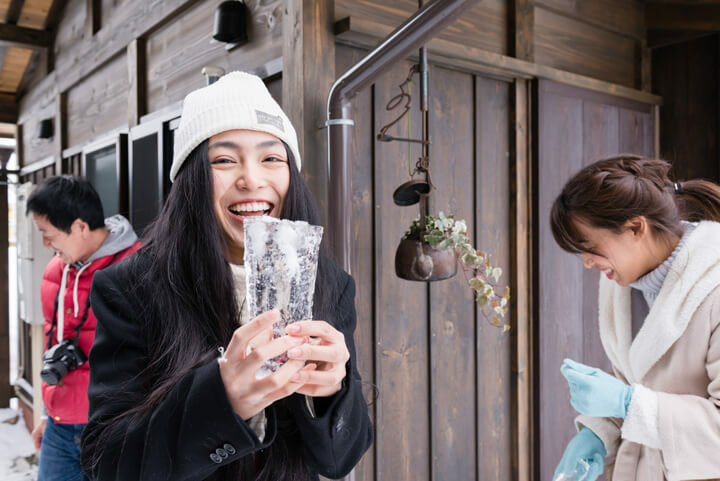 Due to the city’s high altitude and close proximity to surrounding mountains, you can expect to see an astounding amount of snow in the winter months. As much as 4.73m (15.5ft) of snowfall on average! 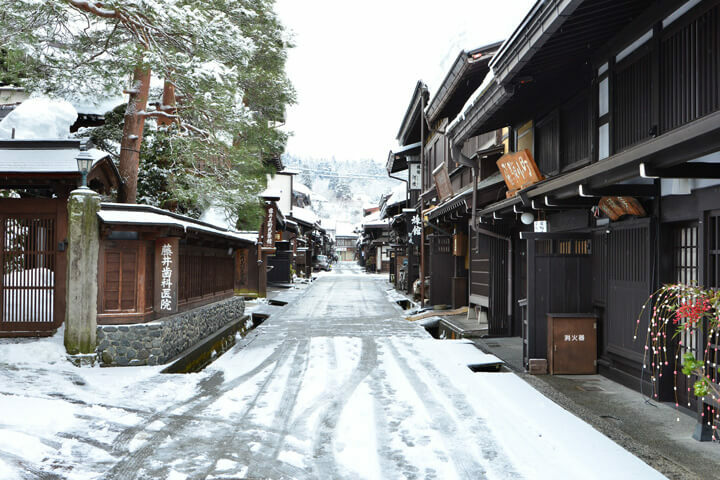 It was in the middle of February that I had the chance to visit Takayama with my sister. 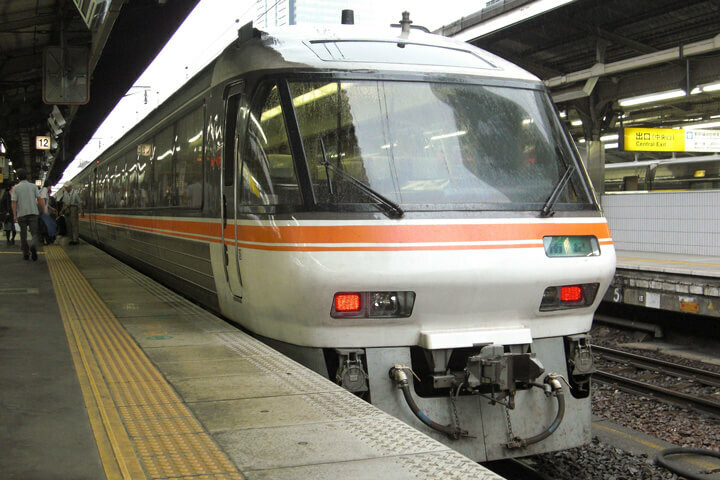 Our trip began with two hours on the Shinkansen from Tokyo Station to Nagoya Station. From there we transferred to the express train, and found ourselves at Takayama Station 2.5 hours later. It is quite a long journey from Tokyo, but it was made worthwhile by the vintage-style express train that we caught in Nagoya. Definitely something to look forward to for vintage train lovers! As Nagoya sped past us, the world outside the window became increasingly filled with snowflakes, and the contrast of the snow covered mountains and rice fields was a beautiful sight I will never forget. 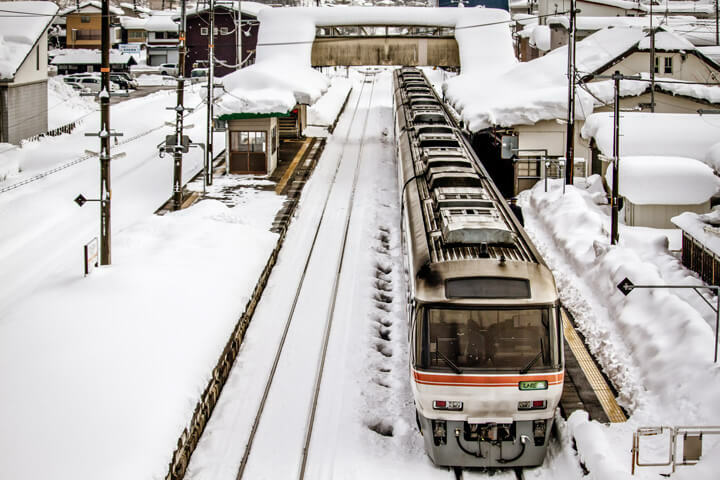 When I arrived at Takayama station and got off the train, it was extremely cold, but it didn’t really bother me because I was so excited to be there! I stayed at an old style house which had been converted into an inn called “Itakura no Yado Hakuguri“. 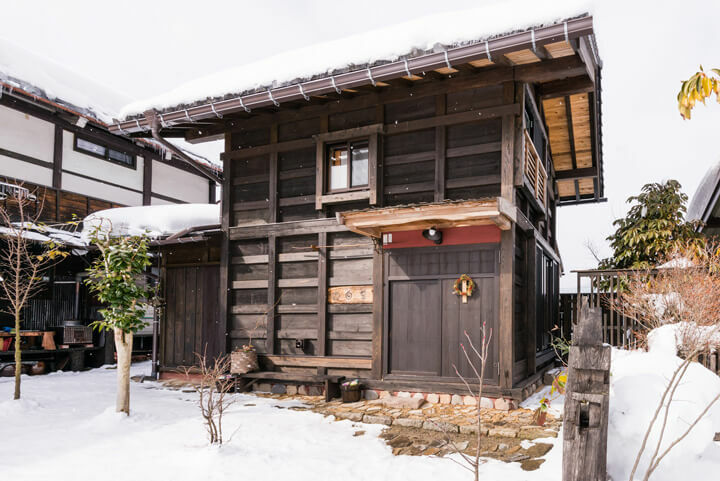 The inn is a traditional style building, crafted out of wood and using construction techniques which were brought to Japan over 1,000 years ago. Before going to the inn, I had the opportunity to visit the owner’s home. While exploring the exterior of the building, I noticed there were huge icicles dangling from the rooftop, created by the freezing of melted snow. The icicles are frozen in such a way that the ice resembles dripping crystal, sparkling in the light. It made for some excellent pictures and I took a lot of photos of the icicles. There was one large icicle in particular that hung on the roof of the house. 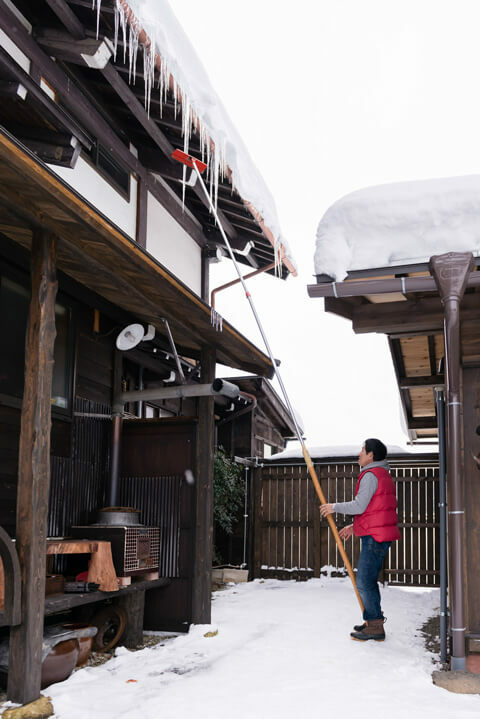 With the help of the owner and one very long stick, we got to work at trying to remove the huge icicle from the building. I was shocked when the icicles came crashing down, they looked even bigger close-up than when you see them from afar! After we took pictures with the icicles, we went inside to warm ourselves up. 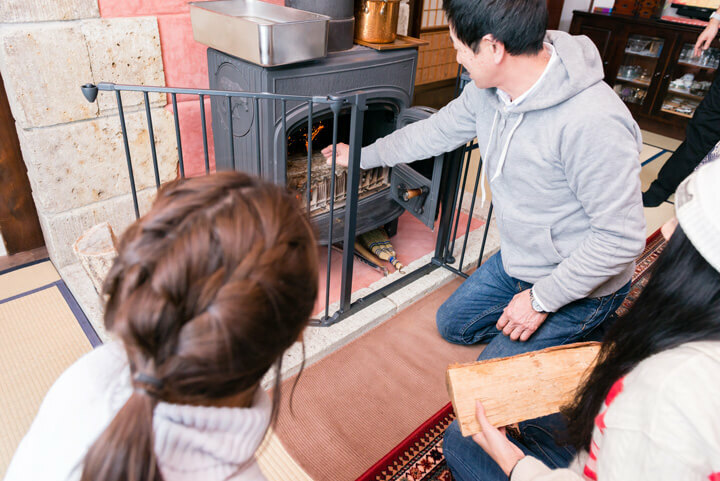 In the living room of the house, there was a traditional wood stove that had been around for 50 years or so. It was my first time seeing such a stove, and it was wonderful to experience a wood fire burning inside. It seemed like the firewood they used had been drying for 3 to 5 years since it had been chopped. I learned that if you use wood that hasn’t been properly dried, the fire will not burn as brightly or as warmly. We took all the firewood that we could load in our hands, it was pretty heavy! I tried to put the wood into the stove, but it was more of a challenge than I had expected. Luckily my sister was there to help me out, and we did it together with teamwork. After our efforts with fire-building, we took a tour of the second floor of the house. Thick beams of original wood were visible on the ceiling, over a 100 years later and the construction was still standing strong. Finally, I was guided to our accommodations for the night. 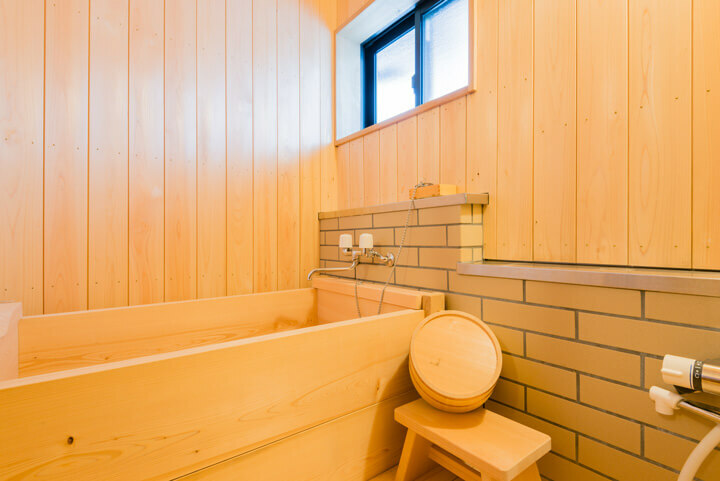 From the outside, the minimalistic wooden Itakura Inn is exactly in the image of a traditional Japanese building. 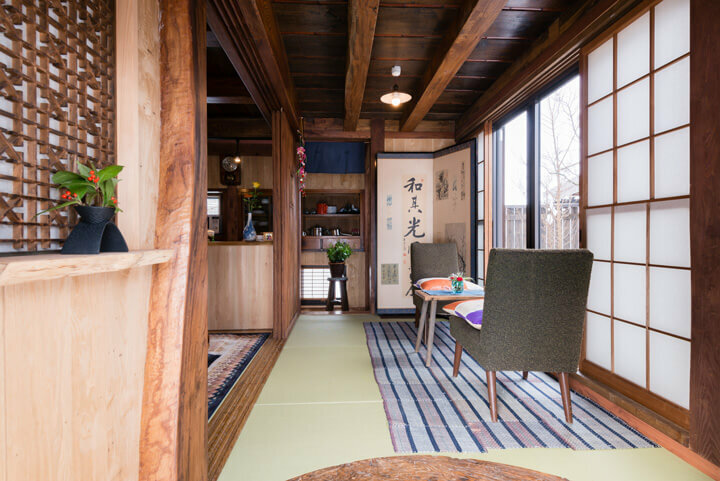 It seemed old-fashioned, but inside you’ll find a stylish atmosphere that fuses Japanese and Western style in harmony. Japanese screens with kanji painted on them were beautiful, the interior was lovely. I was looking forward to a large Japanese-style bath, because it’s not common in Thailand! We gathered the onion that the owner had grown from his own garden, alongside rice, and homemade miso and we cooked together. Unlike Thai rice, Japanese rice has sweetness and stickiness. We had baked salmon, salad, and onion with miso soup. The rice was delicious and tasty and the fresh onion had sweetness. 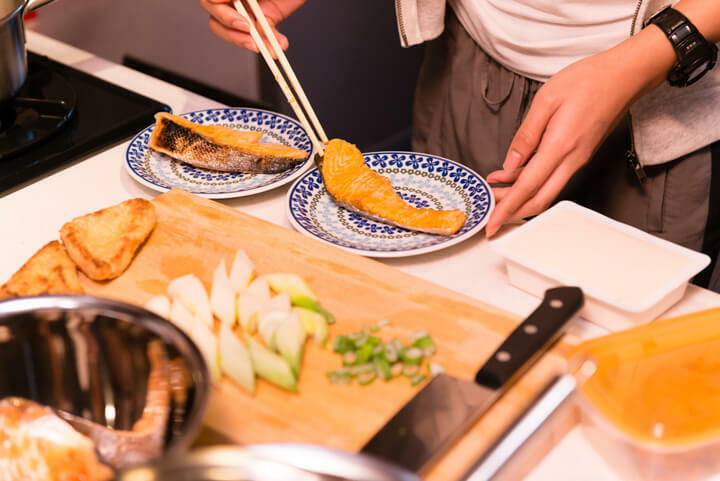 My younger sister always loves it when I cook, so we both enjoyed the experience greatly. After breakfast, I had a relaxing drink after having a warm tea in my living room. The air was very chilly that day, so I tried wearing “Dotera”. 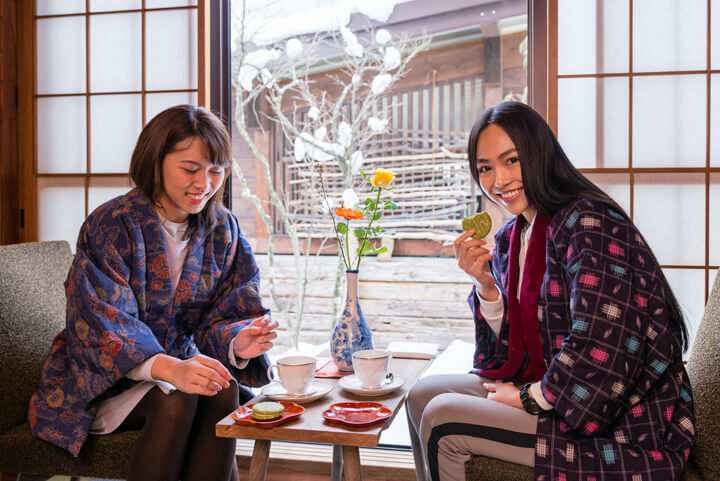 A traditional warm “coat” in the shape of a kimono, filled with with thick cotton, it’s very puffy to wear. 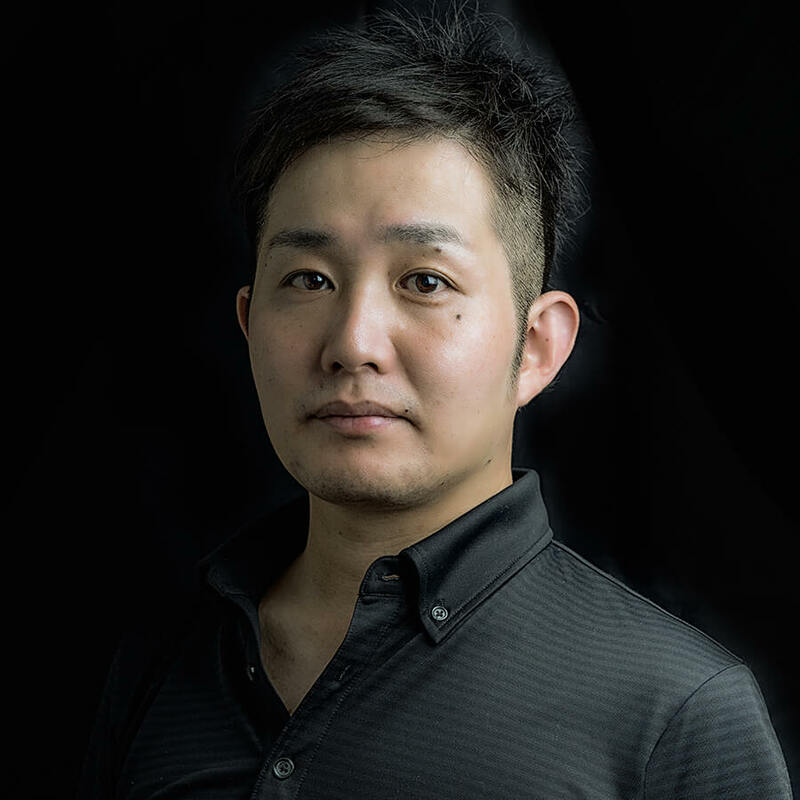 I thought it was such an interesting experience to wear Dotera, and to put on something that people in Japan have been wearing to keep warm for such a long time! It’s said that if you wear Dotera, you can stay warm even with the window’s open in the winter… but I’d rather stick close to the beautiful fireplace and enjoy the best of both worlds.